Republican Louisiana Gov. 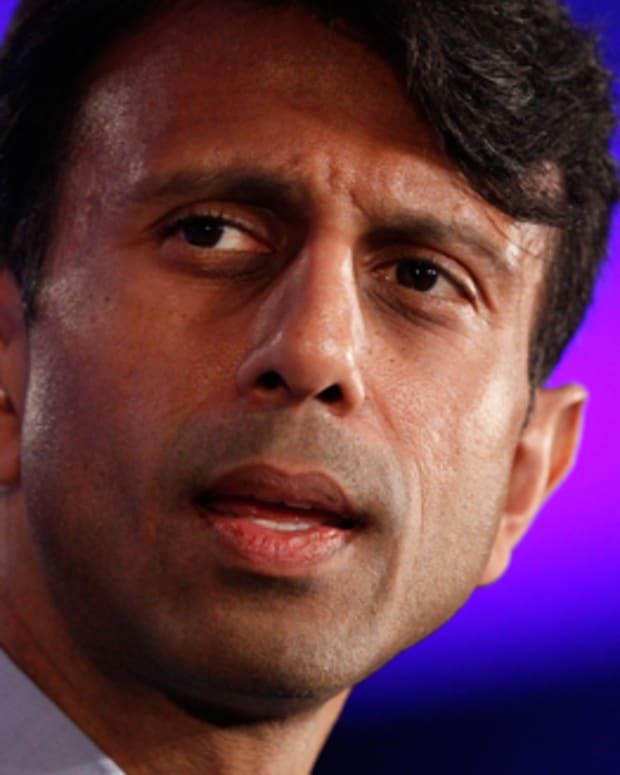 Bobby Jindal has suspended his presidential campaign. Never polling above 1 percent since announcing he was running, Jindal has closed up shop after feeling the squeeze on fundraising. 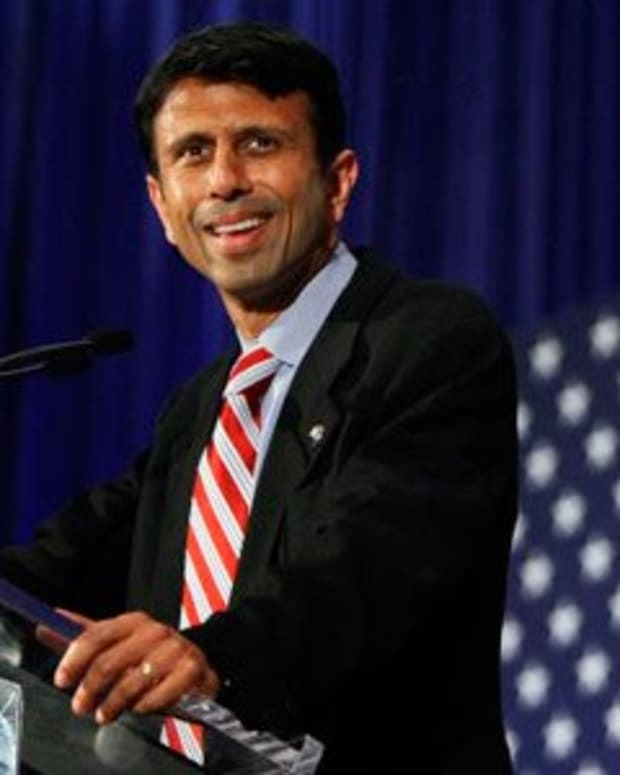 Jindal made the Nov. 17 announcement on Fox News. 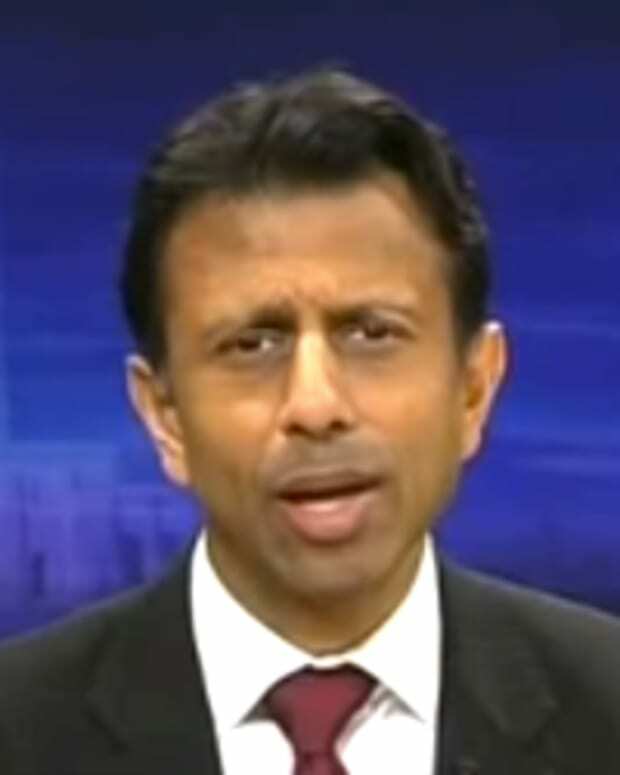 “I’ve come to the realization that this is not my time,” said Jindal, according to The Associated Press. While the Louisiana governor’s campaign never seemed to take off, it was finally put to rest once the money stopped coming. Jindal’s most recent fundraising period only raised $261,000, putting a financial kibosh on his presidential ambitions. Jindal’s last chance to make an impression in the GOP nominee race was the Nov. 10 Republican undercard debate on Fox Business News. The Louisiana governor was particularly aggressive against fellow candidates New Jersey Gov. Chris Christie and former Minnesota Gov. Mike Huckabee. 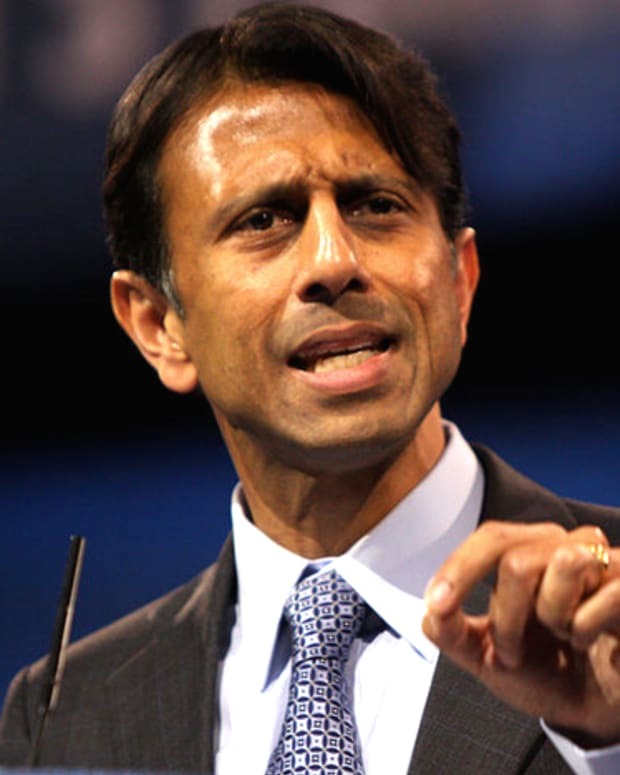 Audiences perceived Jindal as being nasty while he denigrated the records of his fellow U.S. governors, Breitbart reports. “I’ll give you a ribbon for participation and a juice box,” Jindal told Christie. The New Jersey governor brushed the insult aside and Jindal’s polls failed to make a tick upwards, according to Breitbart, his campaign limping to his Nov. 17 announcement. 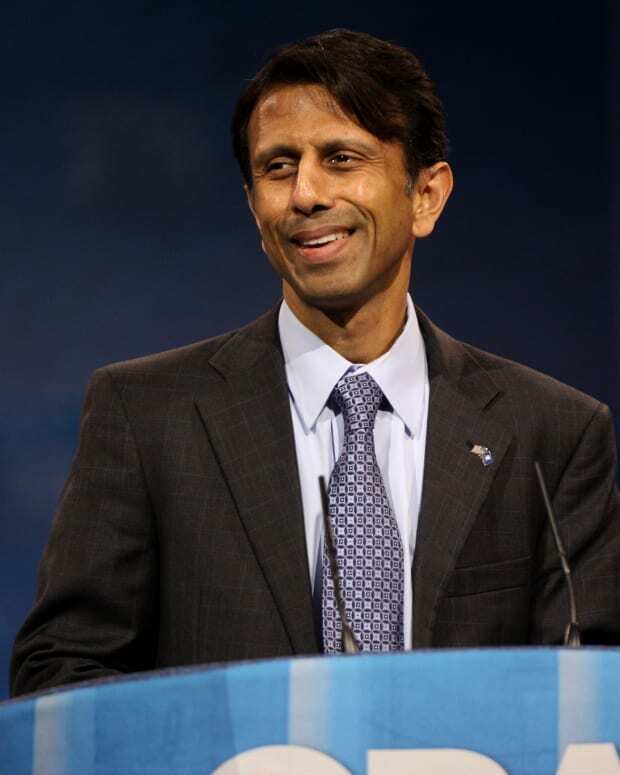 Jindal will return to Louisiana to complete his final two months as governor. He is deeply unpopular in his home state, with a University of New Orleans poll released in November showing him at a 20 percent approval rating amongst his constituents, The Times-Picayune reports. Deep cuts to health care and education have not helped the state’s budget shortfall, which has resulted in Jindal and the Louisiana legislature deciding to raise taxes and excise tax incentives for outside businesses. His unpopular policies are being considered a liability for Republican gubernatorial candidate David Vitter, who is trying to distance himself from Jindal’s legacy, according to The Times-Picayune. 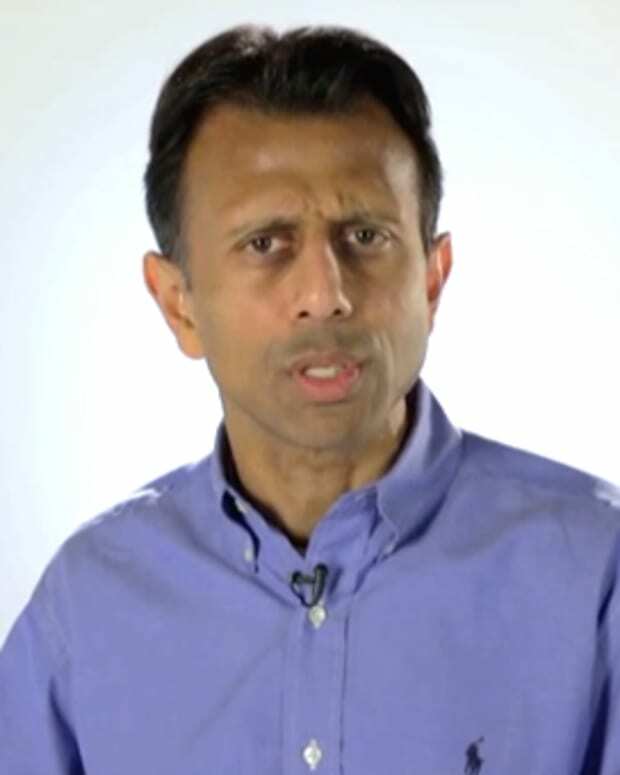 Jindal said that after he wraps up his second term as governor, he will return to the conservative think tank America Next, which he created, AP reports.